For some 2015 was a fantastic. For others, you’re just glad it’s over. 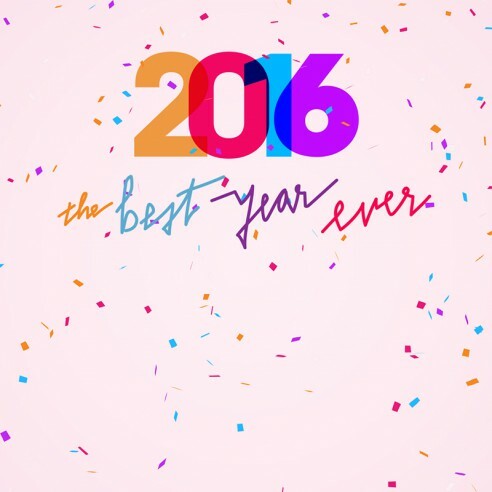 Join us as we talk about how you can make 2016 the best year ever!